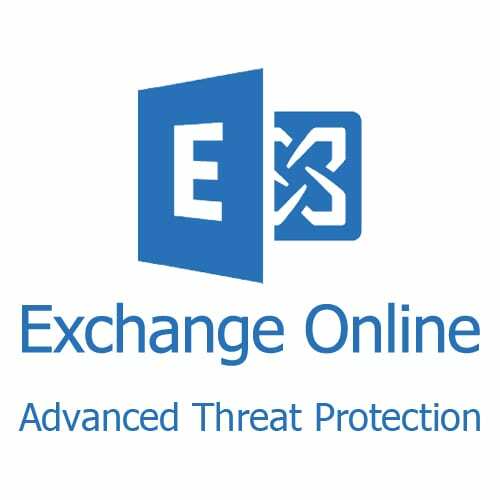 If your Business is still using Office 2003, 2007, 2010, 2011, 2013, 2016, 2019 and NOT Office 365 Business or Microsoft Hosted Exchange, then you are already putting your business under serious risk of being hacked or compromised. However, using non-business versions of Office 365 (Office 365 Home, Office 365 Personal, Office Home and Student) can also be putting your organisation at similar risk. Why am I getting SPAM emails. Most Malware, Ransomware and Identity Theft starts with e-mails containing dangerous attachments or more likely links to external websites that download viruses or give others control of your computer systems. This is because the “mailbox” that Microsoft Outlook connects to was probably provided by your website host (go-daddy, netregistry, crazy-domains) or is ISP based such as iinet, westnet, bigpond or even a free service such as Yahoo or Gmail. These providers make almost NO attempt to reduce the amount of spam or viruses they send you but generally rely on your computers having anti-spam and anti-virus software that is supposed to filter out these nasties before your users see them. Do not rely on ISP or Domain mailboxes to stop dangerous emails reaching your company. Contact us to learn more about Office 365 Business offerings. Hybrid ICT have been providing outsourced IT support services for small and medium sized businesses in Perth and Western Australian since 2013. We also provide local, onsite, call-out services in support of interstate and international managed IT services companies and corporate IT departments who require local representation on a break-fix or contract basis. Hybrid ICT (info Tech Guys Pty Ltd) are located in Subiaco, 5 minutes from the Perth CBD and the West Perth business district. With a strong focus on small to medium sized businesses, we provide around the clock IT support to businesses with up to 100 staff running Microsoft, Apple, Linux and Hybrid IT infrastructure.